Carrick Properties is a local boutique real estate firm based in Brevard, NC. We specialize in land, residential, & commercial sales. 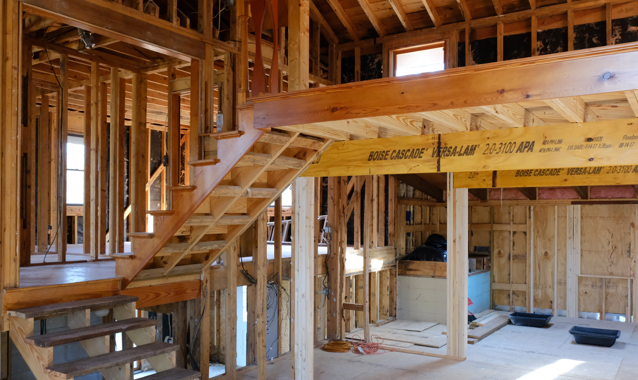 Remodeling old homes that most would tear down, and building design & construction is our passion. We have made our name and built a trusted company built on integrity and hard work. We take pride in our reputation of being hard workers, and will continue to keep that work ethic as the foundation of our business! When you choose to work with a Carrick Properties agent, you will understand the experience and dedication we are talking about. Our main focus is to help you succeed in your real estate investments. Whether you are buying or selling, relocating, or searching for a vacation or commercial property, we will lead you down the right trail. Carrick Properties agents are a smart choice! 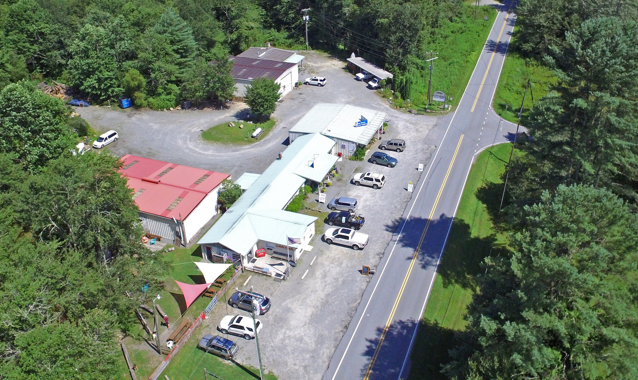 Carrick Properties specializes in all types of real estate throughout Transylvania County including Brevard, Lake Toxaway, and Cedar Mountain. We have many years of experience assisting buyers and sellers with commercial investments and leases, residences, vacation homes, and land sales. Mike continuously has projects going on for himself and loves to take on the projects that most say can't be done. 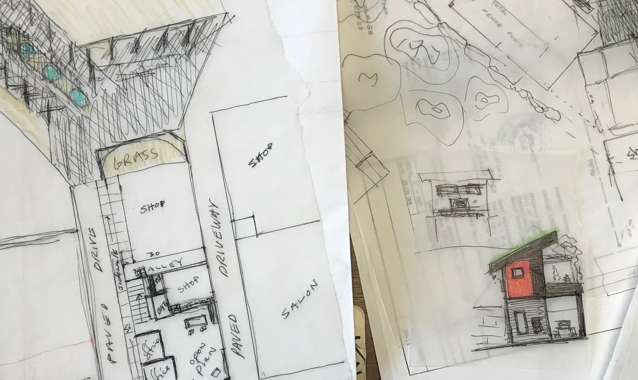 Rehabing older, tear down style homes is his passion. Building consulting is another top reason to choose Carrick as your broker! We offer comprehensive commercial real estate services, certified EcoBroker® advice, as well as design consultation services that can help create your dream property. Years of background in new construction and development, along with all phases of construcion management and design. With great respect and love for our work, we are working hard to create buildings and rooms that we can be proud of. See a selection of our projects here to inspire you! 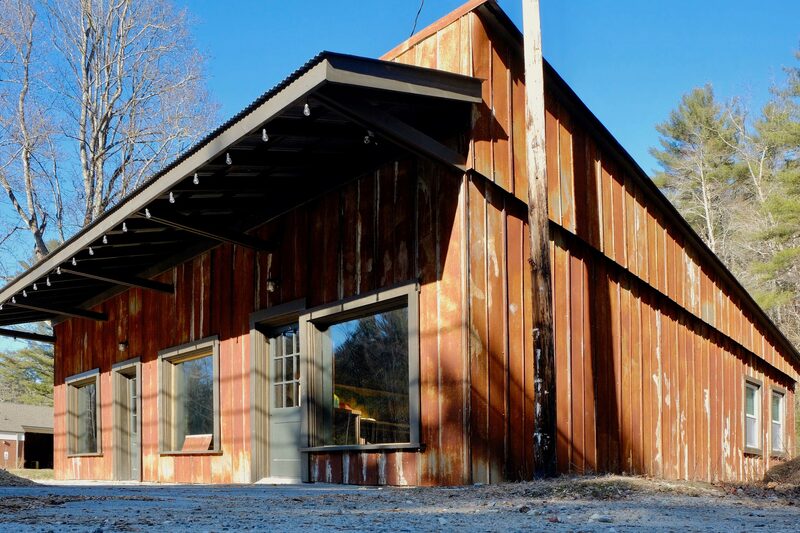 Cedar Mountain Studios is an outlet for local artists to showcase their art and local goods, it features two dedicated storefronts and a rental space in the back. 👍 Thank you! We will get back to you as soon as possible!